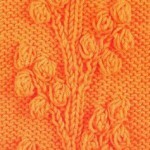 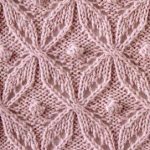 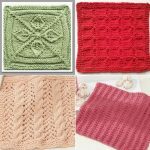 Free Bobble Knitting Stitch Pattern. 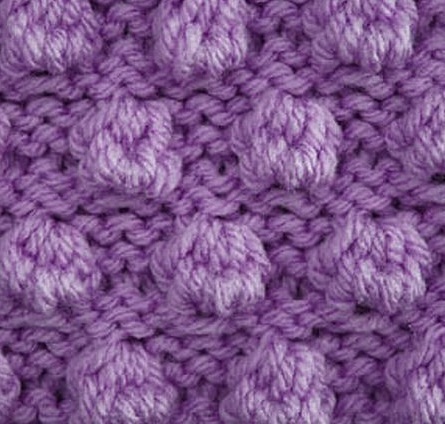 Basic Bobbles. 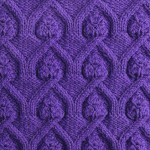 Row 8: edge st, knit across to last st, edge st.